You read it right ! Korg is incredible. 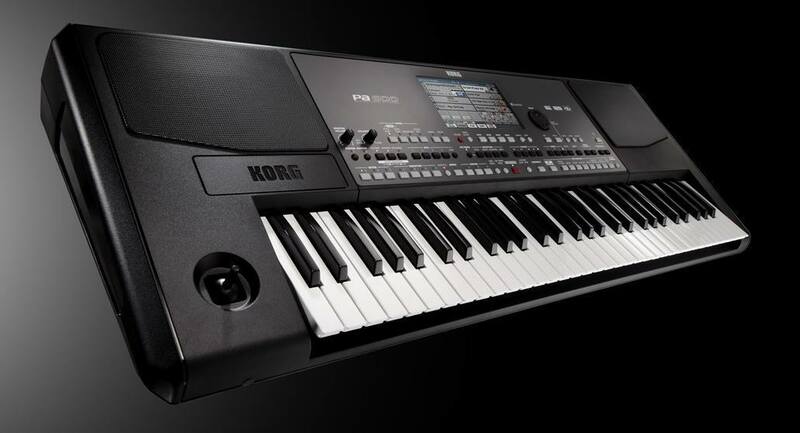 They just release a new OS with a major functionality addition, 5 years after Korg PA600 arrived on the market. With this v2.0 of the OS, you can officially enter the sampling mode, i.e. samples edition. No hack needed. Thanks a lot Korg for this upgrade at no cost ! I’ve now chosen my next keyboard’s brand. We can hope this will increase new sounds creation by the community. Feel free to share your work by sending or by linking in the comments below.